No one ever wants to see a tragedy, and no one wants to see injuries and loss of life such as we are seeing in the wake of Wednesday’s massive explosion at West Fertilizer Co. in central Texas. Our thoughts are with those who have lost loved ones or suffered injury or destruction of property. While insurance is of no solace in these circumstances, it can be a key factor in recovery from such disasters. Policyholders must act promptly to protect their rights and to obtain the full extent of their coverage. Many companies at this time of year are preparing to renew their product liability coverage, which is supposed to provide security for products lawsuits. The insurance policy that a company is considering for its products liability coverage, however, may leave the amount of coverage for product liability losses up to chance because of an issue that arises in insurance coverage litigation, particularly those involving product liability claims, known as the number of “occurrences.” Simply put, the number-of-occurrences issue asks whether product liability claims arise from one occurrence or more than one occurrence. Because the amount of coverage or any deductible is typically stated as a dollar amount “per occurrence,” the answer to that question can leave a policyholder with an abundance of coverage, or leave it essentially self-insured. Two video game publishers have recently been targets of lawsuits alleging that their video game and box art infringed upon tattoo artists’ copyrights. 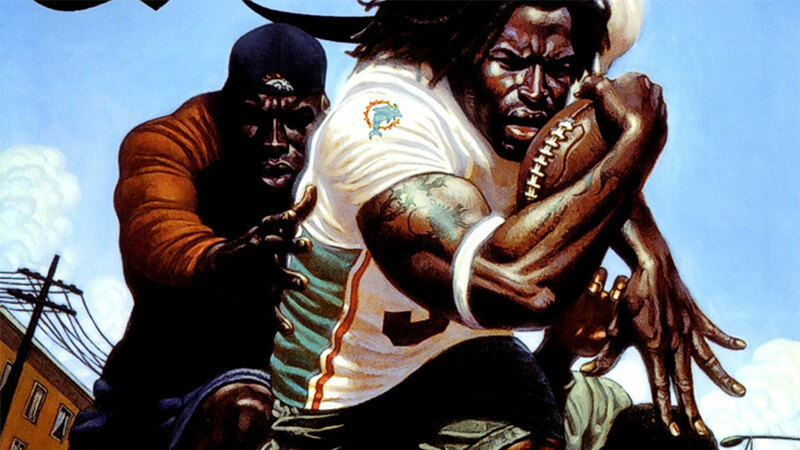 Electronic Arts (EA) has been sued over the 2004 title NFL Street, with star athlete Ricky Williams — and his tattoo — prominently figured on the front of the box. The tattoo artist alleges that EA did so without his permission and in infringement of his copyright to the tattoo design. Another artist sued THQ, publisher of UFC Undisputed 3, alleging that the in-game model of Ultimate Fighting Championship fighter Carlos Condit used a copyrighted tattoo design without permission. These types of lawsuits may give rise to coverage under the target companies’ liability insurance policies, which could help to defray the costs of defending against those lawsuits and potentially the costs of any resulting liability or settlement.